This entry was posted in Sailing Stories, Uncategorized on November 3, 2015 by editor. 3 Jonah … went down to Joppa; and he found a ship going to Tarshish: so he paid the fare thereof, and went down into it, to go with them unto Tarshish from the presence of the LORD. This entry was posted in Sailing Stories on April 2, 2014 by editor. We come now to a piece of equipment which still brings anger to our hearts and, we hope, some venom to our pen. Perhaps in self-defense against suit, we should say, “The outboard motor mentioned in this book is purely ﬁctitious and any resemblance to outboard motors living or dead is coincidental.” We shall call this contraption, for the sake of secrecy, a Hansen Sea-Cow—a dazzling little piece of machinery, all aluminum paint and touched here and there with spots of red. The Sea-Cow was built to sell, to dazzle the eyes, to splutter its way into the unwary heart We took it along for the skiff. It was intended that it should push us ashore and back, should drive our boat into estuaries and along the borders of little coves. But we had not reckoned with one thing. Recently, industrial civilization has reached its peak of reality and has lunged forward into something that approaches mysticism. In the Sea-Cow factory where steel ﬁngers tighten screws, bend and mold, measure and divide, some curious mathematick has occurred. And that secret so long sought has accidentally been found. Life has been created. The machine is at last stirred. A soul and a malignant mind have been born. Our Hansen Sea-Cow was not only a living thing but a mean, irritable, contemptible, vengeful, mischievous, hateful living thing. In the six weeks of our association we observed it, at ﬁrst mechanically and then, as its living reactions became more and more apparent, psychologically. And we determined one thing to our satisfaction. When and if these ghoulish little motors learn to reproduce themselves the human species is doomed. For their hatred of us is so great that they will wait and plan and organize and one night, in a roar of little exhausts, they will wipe us out. Incredibly lazy, the Sea-Cow loved to ride on the back of a boat, trailing its propeller daintily in the water while we rowed. It required the same amount of gasoline whether it ran or not, apparently being able to absorb this ﬂuid through its body walls without recourse to explosion. It had always to be ﬁlled at the beginning of every trip. It had apparently some clairvoyant powers, and was able to read our mind, particularly when they were inﬂamed with emotion. Thus, on every occasion when we were driven to the point of destroying it, it started and ran with a great noise and excitement. This served the double purpose of saving its life and of resurrecting in our minds a false conﬁdence in it. It had many cleavage points, and when attached with a screwdriver, fell apart in simulated death, a trait it had in common with opossums, armadillos, and several members of the sloth family, which also fall apart in simulated death when attached with a screwdriver. It hated Tex [the Western Flyer’s engine mechanic], sensing perhaps that his knowledge of mechanics was capable of diagnosing its shortcomings. It completely refused to run: (a) when the waves were high, (b) when the wind blew, (c) at night, early morning, and evening, (d) in rain, dew, or fog, (e) when the distance to be covered was more than two hundred yards. 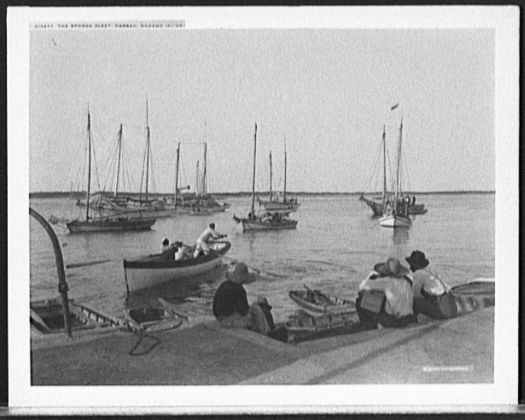 But on warm, sunny days when the weather was calm and the white beach close by— in a word, on days when it would have been a pleasure to row—the Sea-Cow started at a touch and would not stop. It loved no one, trusted no one. It had no friends. Perhaps toward the end, our observations were a little warped by emotion. Time and again as it sat on the stern with its pretty propeller lying idly in the water, it was very close to death. And in the end, even we were infected with its malignancy and its dishonesty. We should have destroyed it, but we did not. Arriving home, we gave it a new coat of aluminum paint, spotted it at points with new red enamel, and sold it. And we might have rid the world of this mechanical cancer! 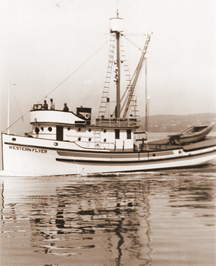 In the spring of 1940, John Steinbeck and his friend, marine biologist Edward Ricketts, plus four crew and John’s wife Carol, sailed on the Western Flyer, a chartered sardine fishing boat, from Monterey Bay south around Baja California into the Sea of Cortez and back. The book that resulted from the six-week adventure, Sea of Cortez: A Leisurely Journal of Travel and Research, was published a year later. In 1951, Steinbeck published the narrative portion of the book as The Log from the Sea of Cortez. This entry was posted in Sailing Stories on March 12, 2014 by editor. Several hundred years ago, there lived a Dutch sea captain of fearsome temperament, by the name of Willem Van der Decken. He was a staunch seaman, and would have his own way in spite of the weather. His ship sailed through the stormiest seas, and fared the hardest routes. For all that, never a sailor under him had reason to complain; though how it was on board with them nobody knows. So the Flying Dutchman became the curse of the seas. 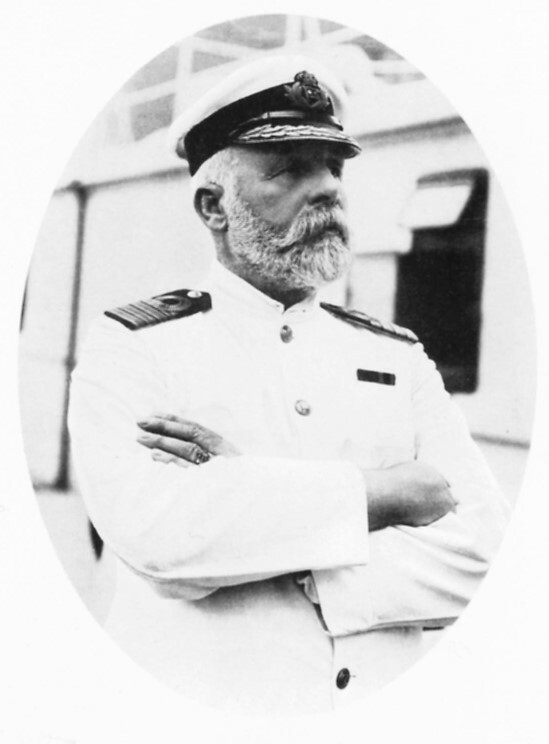 Any ship that met him became a ship of ill fortune. No sailor would sail on her, any trader would refuse to deal in its wares. And if any ship came within hailing distance, the Dutchman’s crew would shout and call to them, begging them to deliver messages to loved ones long dead. Whenever there are heavy storms, mortal sailors will see a black ship, sailing on until the Day of Judgement. 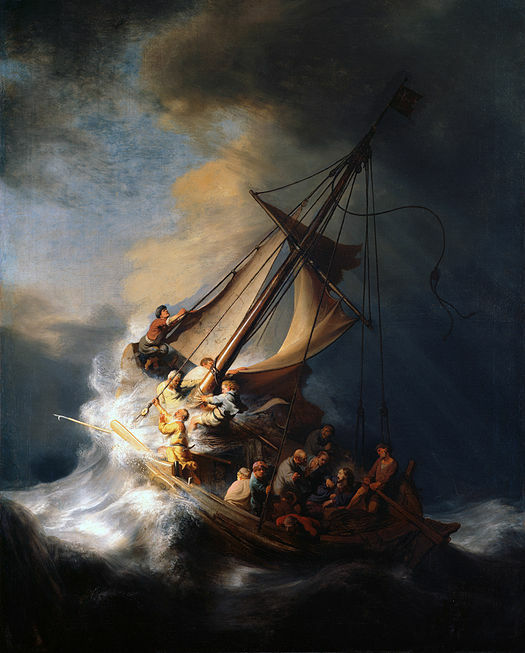 But even in the midst of despair, The Dutchman was left with just one small hope. The captain could he be released from his avowed curse and eternal cruise through the love of a woman, one who would love him beyond death; and he might come ashore once each seven years to find her. So now, condemned to travel the seas forever, making landfall once every seven years in a hopeless search for salvation, the Flying Dutchman can only find eternal peace in the arms of a loving woman. This entry was posted in Sailing Stories on January 2, 2014 by editor.